Set around the confluence of the Yuba and Feather rivers, Yuba County is the smallest in California by area (644 square miles). The county lies along the western slope of the Sierra Nevada, where steep slopes have made it the site of numerous hydroelectric projects. Agriculture is a key sector in the region, including cattle farming and fruit orchards. The population of 75,275 is mostly clustered in suburban Marysville, (which is actually part of Yuba City in Sutter County) and Brownsville to the north. Beale Airforce Base, covering a massive 23,000 acres, is located just east of Marysville. The median home price in the county is $210,300. Cost of living is higher than it is nationally, as it is generally in California. Community amenities depend greatly on the isolation of the property in question. To generalize, Yuba County public schools spend $12,080 per student, just under the national average. In public elementary schools there are about 21.6 students per teacher, fewer than the national average. There are a number of post-secondary institutions for applied learning –Yuba College and Yuba Community College, for example – but no universities of note. Transportation is not extensively developed in the county, but Yuba Sutter Transit operates local bus service, as well as commuter runs to Sacramento. Greyhound buses stop in Marysville. Nature lovers will enjoy that Yuba is the most biodiverse single county in the contiguous United States. National protected areas within the region include old-growth portions of the Plumas National Forest and the Tahoe National Forest. 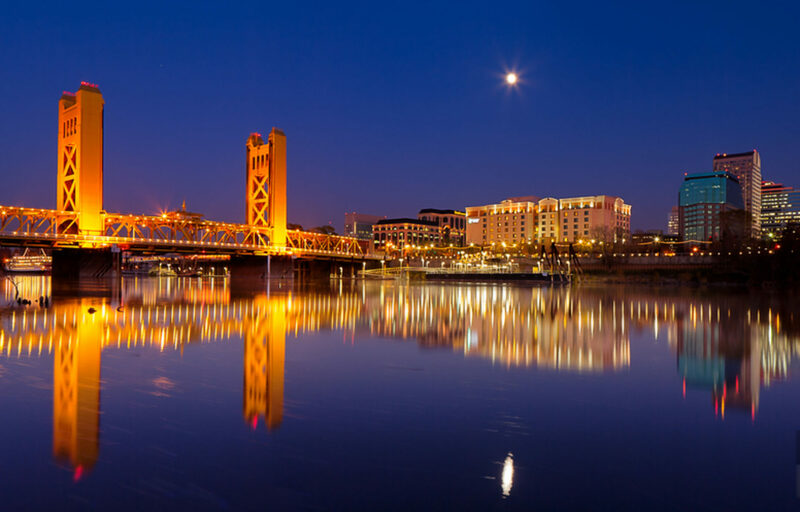 And proximity to Sacramento, Lake Tahoe and the San Francisco Bay area adds innumerable recreational and cultural options to the mix for Yuba County residents.